Click on the image for the original size. 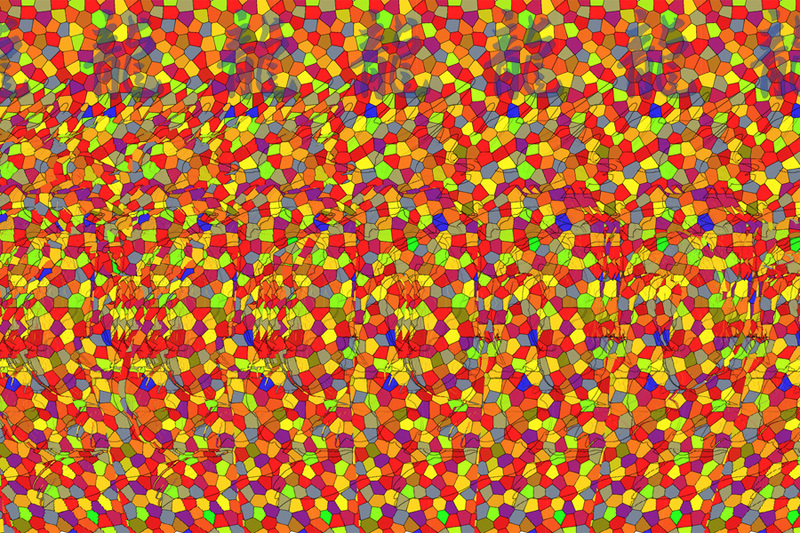 Posted by Andy on 23 January 2012 at 8:08, filed under art, stereogram. Permalink. RSS feed for comments. Both comments and trackbacks are currently closed.